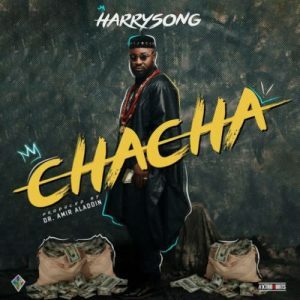 Music ::: Alterplate presents Harrysong second single for the day and it titled “ Chacha“. Chacha comes along with the previous single “ RnB ” featuring Bebe Cool. This new records from Harrysong to appreciate his fans and entertain them with some melody ahead of his birthday. The Alterplate boss will be adding another year to his age tomorrow and he is thankful & happy for the journey so far.